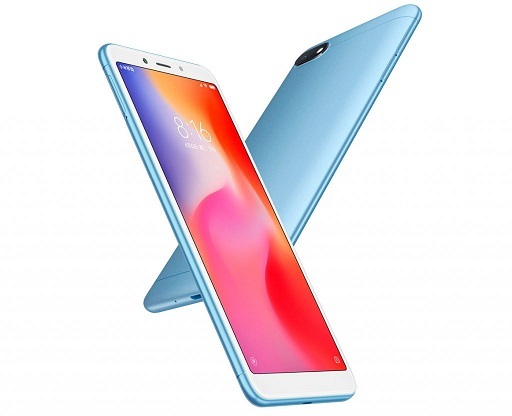 Xiaomi has launched a new smartphone, Xiaomi Redmi 6A, under its Redmi series in India. 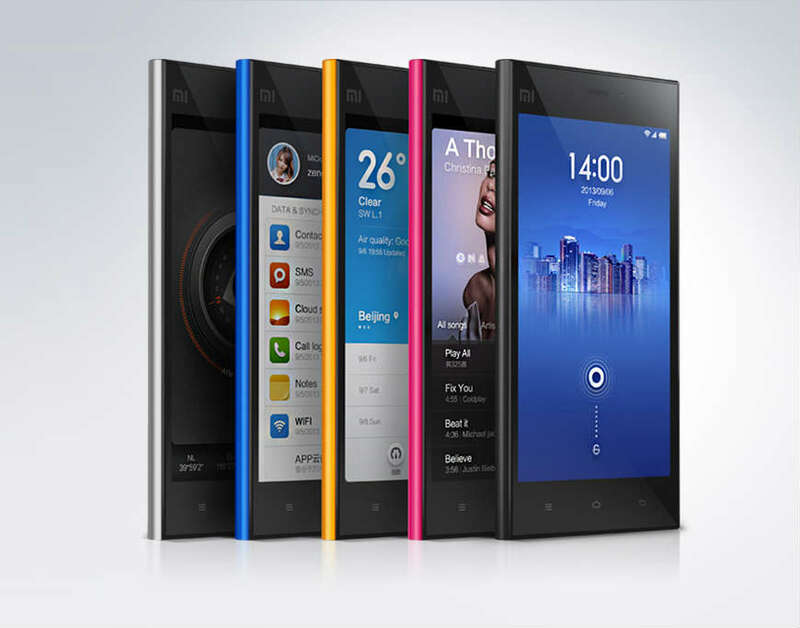 The new budget smartphone is launched with starting price of Rs. 5,999. 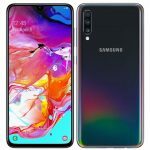 The company says that its price might increase after two months. Xiaomi Redmi 6A features a 5.45 inch HD+ ( 720× 1440 pixels) 18:9 2.5D curved glass Display. 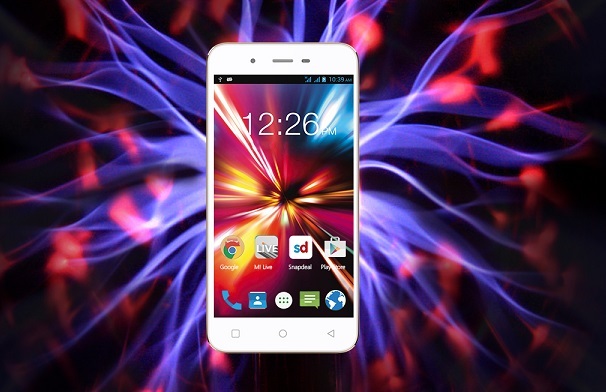 It is powered by a 2GHz Quad core MediaTek Helio A22 Processor with 2GB RAM. For graphics, it comes with a IMG PowerVR GE-class GPU. Redmi 6A comes with a 13 Megapixel Autofocus rear camera with LED Flash and PDAF. For selfies, it comes with a 5 Megapixel front camera. It comes in 16GB/32GB on-board storage options which can be further expanded up to 128GB using MicroSD Card. 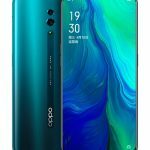 Its connectivity options include 4G, VoLTE, 3G, HSPA+, GPRS/EDGE, Wi-Fi, GPS/AGPS, NFC, GLONASS, Bluetooth, Infrared sensor and Micro-USB. It packs a 3,000mAh battery. 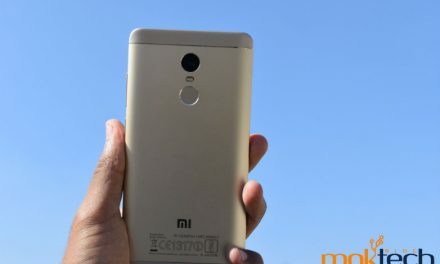 Xiaomi Redmi 6A runs on Android 8.1 Oreo based on MIUI 9. 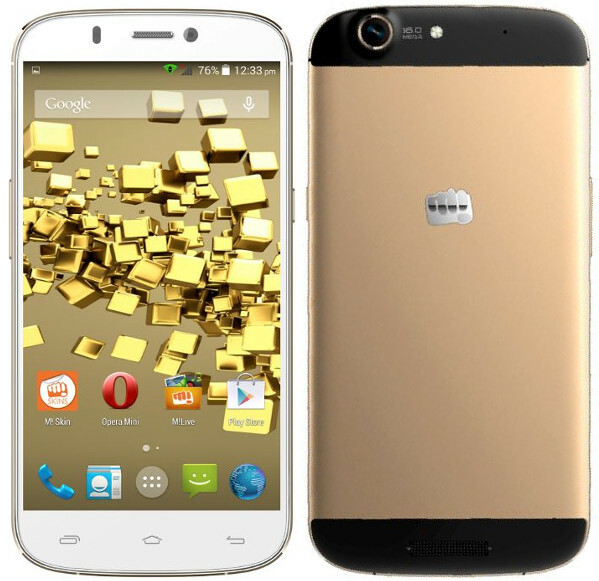 It is dual sim device with dual standby support, it has dedicated dual sim slot. 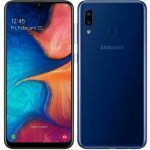 Xiaomi Redmi 6A Price in India is 5,999 for 16GB model and Rs. 6,999 for 32GB model. It comes in Grey, Blue, Gold and Rose Gold colors. It will go on sale in India from 19 September via Amazon and Mi Store.